Approx. 2700 sq.ft of heath club. Opp more than 600 acres of open green space. More than 80% of total area under green and open spaces. Gated community and high tech three tier security. Superior club with all modern facility. Three lifts per tower including one service lift. Home-enthusiasts looking for a quality apartment in Chandigarh should have a look at Ambika Florence Park, one of the most splendid residential complexes developed in the city in recent years. The complex comes with a wide range of amenities for the residents, and you will find a good mix of class and sophistication in the apartments here. For lifestyle and healthcare professionals, the estate has a lot to offer, including a meditation centre, clubhouse, swimming pool and much more. 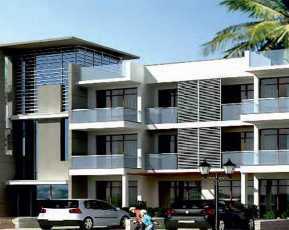 You can have a look at the amenities in the apartments and check out the Ambika Florence Park price. The Ambika Florence Park brings you elegantly designed apartments, of 2, 3 and 4 BHK sizes, where you can realize your housing aspirations. The interiors are sophisticated and you will love the architectural splendour of these homes. 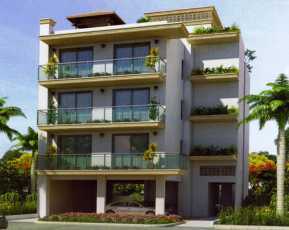 In recent years, the demand for classy apartments in the city has been rising. The corporate employees in the IT industry and MNCs are looking forward to purchase quality apartments. As a result, the value of property has been rising rapidly. Investors willing to get an apartment for commercial purposes should make their investment now. The prices of Ambika Florence Park apartments will be rising again in the coming months, when you can get lucrative returns. 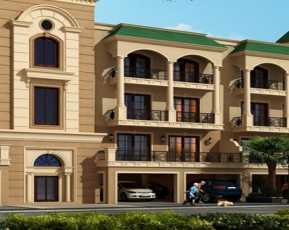 If you are planning to buy a Property in Chandigarh, these apartments of Ambika Florence Park will suit you best. The Ambika Florence Park residential apartments comes with several amenities, like swimming pool, gym, play areas for kids and much more. The floor plan has been intelligently made, ensuring the availability of a large common space for the residents. Besides, you can always have a walk in the green zones or enjoy quality time in the clubhouse. The Ambika Florence Park has multipurpose halls, restaurants and other amenities that you would love to have in your lifestyle. Sport lovers can play basketball in the court, while others can keep themselves engaged with various indoor and outdoor activities in the estate. Ambika Florence Park also comes with a jogging track and kid’s pool with slides. Children will have a great time in the themed parks. The complex has more than 600 acres of open green space, accounting for around 80% of the open areas. 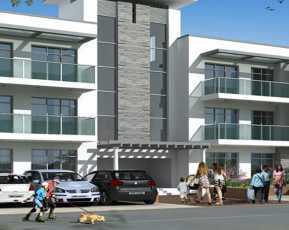 The Ambika Florence Park also has a three-tier security system, with CCTV surveillance in the common areas. You can read the Ambika Florence Park review to get a better idea about the range of amenities here. The residents can get across to the important places around the city through the well-developed transportation system. 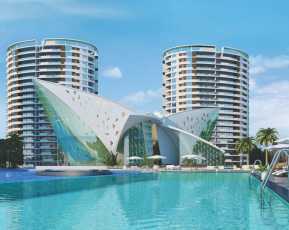 The prominent business hubs and places of entertainment are located close to the residential complex. The residents can also get a seamless access to the schools and hospitals in the area through the well-developed transportation system. If you are willing to invest in Ambika Florence Park apartments, this is the right time to make the move.